Adults under the age of 65 who regularly sleep five or less hours on weeknights but more hours on weekend nights appear to have a lower risk of death than those who sleep five or less hours a night on weekends, according to a study in the Journal of Sleep Research. To examine the association of both weekday and weekend sleep duration on overall mortality, Åkerstedt and colleagues tracked mortality in a cohort of 38,015 Swedish adults aged 18 and over from October 1997 through the end of 2010. 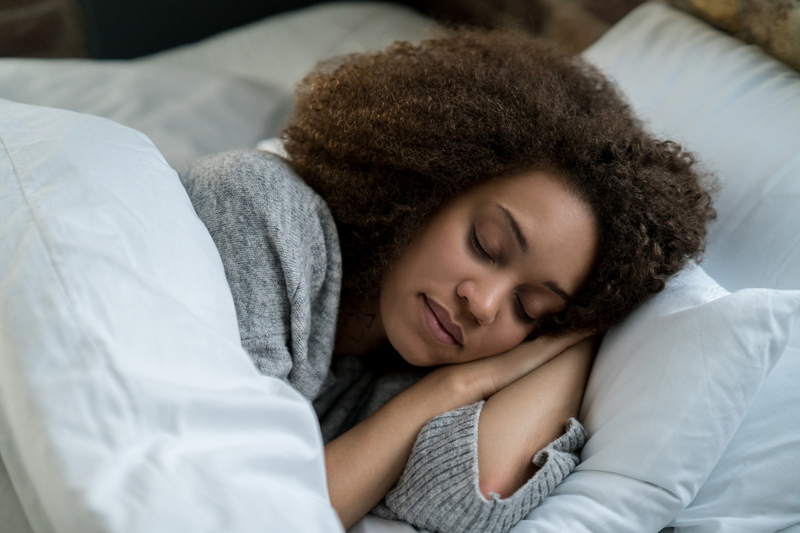 At the start of the study, each participant was asked to assess both the number of hours he or she regularly slept on a workday night and a weekend night. The researchers relied on the Swedish National Register of Death to obtain information on date of death and the underlying causes of death in participants from the cohort study. Of the 38,015 people included in the analysis, 3,234 deaths occurred during study. Statistical analysis revealed that among individuals under age 65, short weekend sleep was associated with a significant 52% higher mortality rate compared with those who slept seven hours on the weekend, while no association was found for long (nine or more hours) weekend sleep. Additional analysis revealed that consistently sleeping five or less hours on both weekdays and weekends was associated with a 65% higher mortality rate compared with consistently sleeping six or seven hours a night, and consistently sleeping eight or more hours was associated with a 25% higher mortality rate. The associations between weekend sleep or weekday/weekend sleep durations and mortality were not observed among individuals aged 65 and older. For related information on this topic, see the APA Publishing book Sleep Disorders and Psychiatry, edited by Daniel J. Buysse, M.D.